Mixed-reality experiences developed at USC use immersive technology to help humans deal with conditions ranging from injuries to PTSD. You may have seen immersive virtual and mixed-reality technologies used for entertainment and games, but at USC, they’re also being evaluated for patient therapy. They’re part of a growing trend to use the latest technology as tools to promote health and wellness. Here are just a few of the multisensory projects developed at USC that sit at the intersection of health, science, engineering and creative arts. 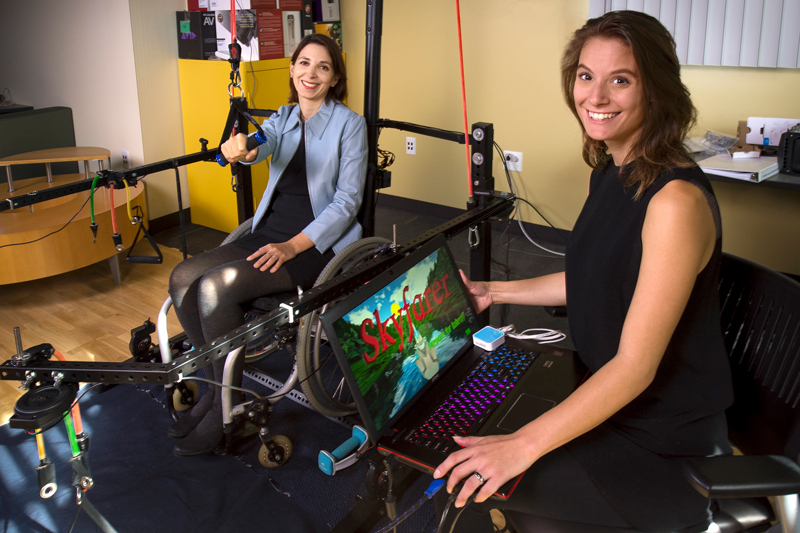 One of the projects from the USC Creative Media & Behavioral Health Center, Skyfarer is a mixed-reality game for patients who use wheelchairs. 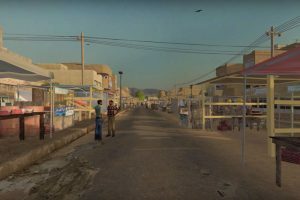 Originally developed to help patients with spinal-cord injuries complete physical therapy exercises, the game offers virtual scenarios like river canoeing or launching a ship to the moon. Clinicians have seen the game make physical therapy exercises more motivating as it encourages patients to stay engaged and on track. A therapeutic tool developed by the USC Institute for Creative Technologies, Bravemind helps veterans with PTSD. 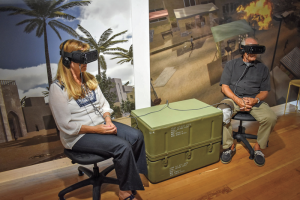 Under the guidance of a clinician, the veteran revisits a scene through an immersive virtual reality experience, which includes a scent machine, a firearm to hold and a moving platform. The controlled sensory experience enables the patient to work through a difficult memory from a safe distance. With an iPad, a TV, and smart lights and speakers, Healing Spaces is designed to calm patients with neurodegenerative diseases like Alzheimer’s disease. 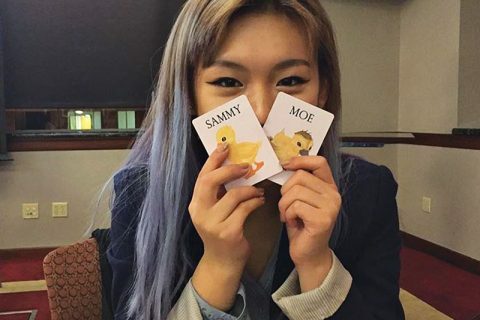 Developed by Gabriela Gomes MFA ’18, the app helps caregivers or family members to create a relaxing multisensory environment— like a beach— anywhere. A box of props helps evoke familiar smells (like suntan lotion), sounds (like ocean waves) and feeling (like beach sand). 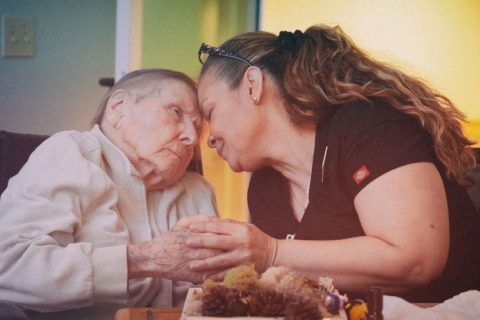 In a pilot test, caregivers reported seeing an immediate effect as Alzheimer’s patients became calmer with the sensory cues.